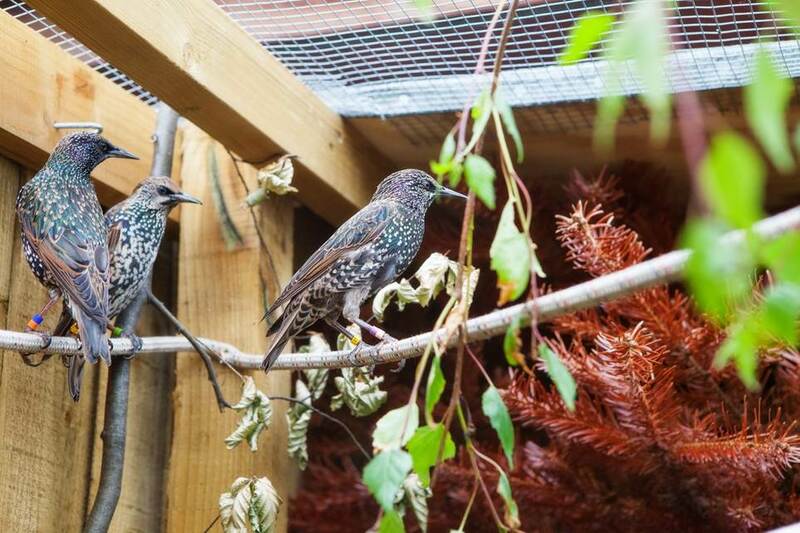 Researchers at Newcastle University have been studying European starlings for a number of years. We have looked at everything from their immune systems to their flight performance to their ability to delay gratification, and many other things besides. We currently have over 100 nest boxes at several Northumberland locations. 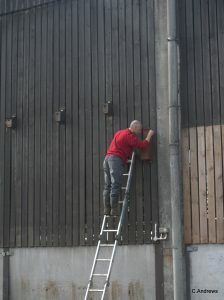 Several hundred birds fledge from our boxes each year, which are all ringed. We also monitor their development and are particularly interested in how conditions in the nest affect markers of stress in the early weeks of life. If you have starlings nesting on your property and are interested in our research, do get in touch. You can download some of our recent papers on starlings here.